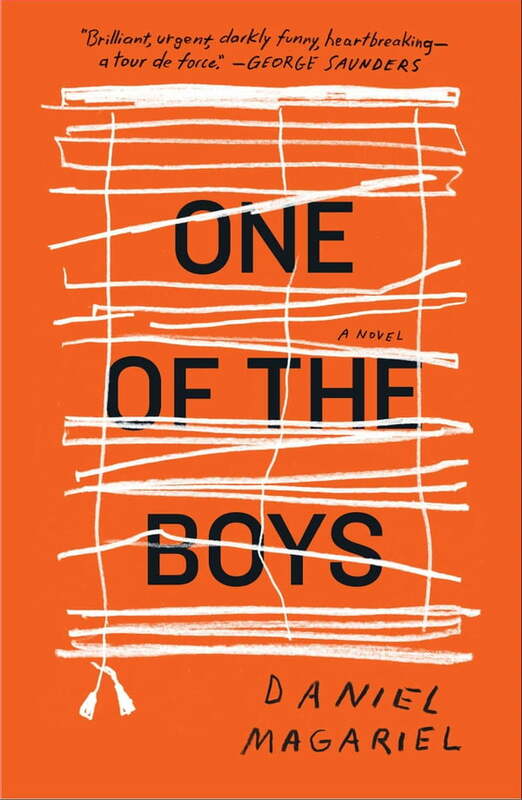 A “gripping and heartfelt” (The New York Times Book Review) story about two young brothers contending with the love they have for their abusive father, One of the Boys is “one of the most striking debut novels of the year” (Rolling Stone). The three of them—a twelve-year-old boy, his older brother, their father—have won the war: the father’s term for his bitter divorce and custody battle. They leave their Kansas home and drive through the night to Albuquerque, eager to begin again, united by the thrilling possibility of carving out a new life together. The boys go to school, join basketball teams, make friends. Meanwhile their father works from home, smoking cheap cigars to hide another smell. But soon the little missteps—the dead-eyed absentmindedness, the late night noises, the comings and goings of increasingly odd characters—become worrisome, and the boys find themselves watching their father change, grow erratic, then dangerous. Set in the sublimely stark landscape of suburban New Mexico and a cramped apartment shut tight to the world, One of the Boys conveys with propulsive prose and extraordinary compassion a young boy’s struggle to hold onto the pieces of his shattered family. Tender, moving and beautiful, Daniel Magariel’s debut is a masterful story of resilience and survival. With the emotional core of A Little Life and the speed of We the Animals, it is “A knockout...A shimmering, heartbreaking portrait of children fiercely devoted to a damaged parent and of the intense sibling bond that helps them through” (People).